While you may be ready to pass the cranberry sauce this season, is your tableware? No matter how skilled one is in the kitchen, without the proper serving dishes a holiday feast can fall flat by the time it reaches the dining table. From platters to gravy boats, place your culinary accomplishments on display in these fine dishes. The patterns on this platter are both subtle and refined, making it the perfect dish to present your first hors d'oeuvres for the evening. While not technically a dish, your glassware is just as important at dinner. 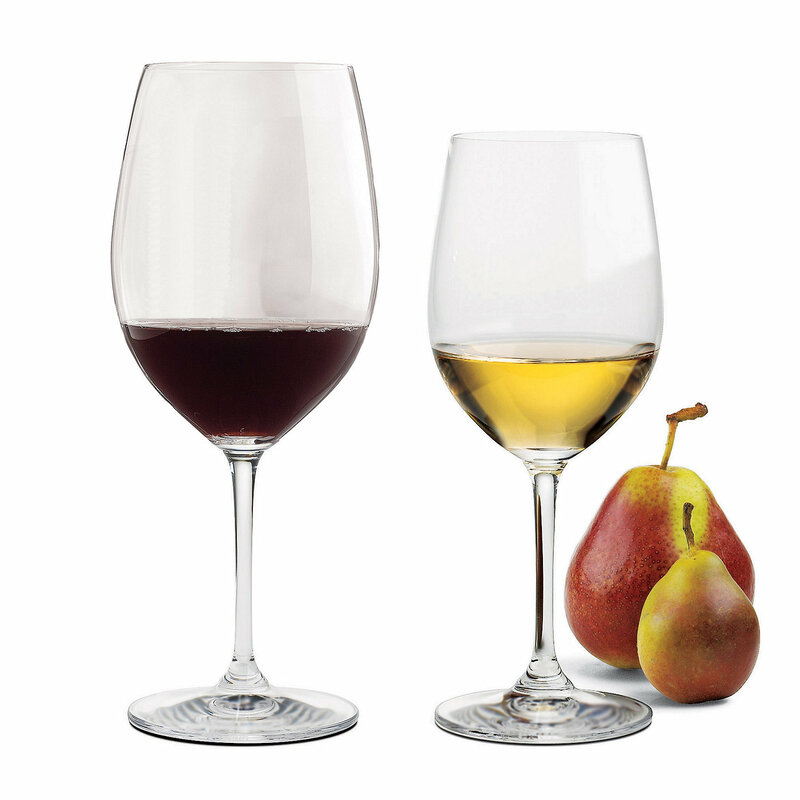 Whether your guests prefer a glass of Chardonnay or Burgundy, this crystal collection by Riedel will not disappoint. A dish named for a goddess, and fit for one too. This gravy boat by Bernardaud is a luxurious vessel for any sauce. This platter is the only garnish needed for the roasted turkey. It comes trimmed in 22k gold or platinum. This piece by Michael Aram will have all eyes on your sweet pièce de résistance. The calla lily flower spiraling down the stand adds an extra touch of elegance.